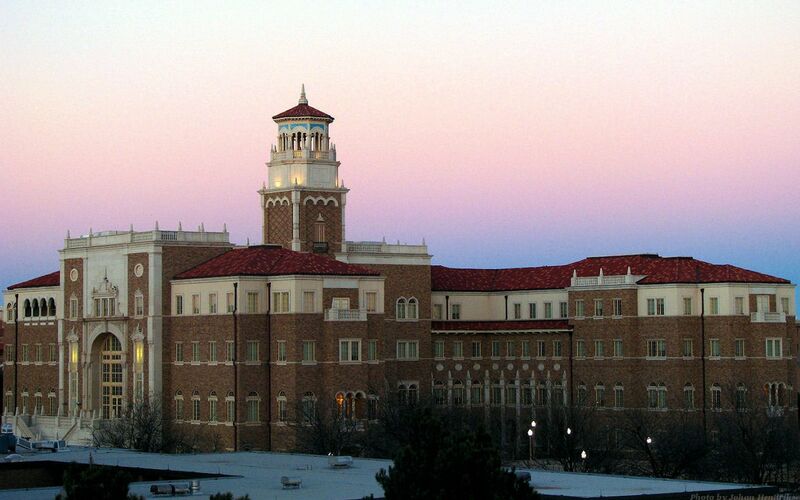 Established in 1923, the Texas Tech University (often referred to as Texas Tech, Tech, or TTU) is a public research university in Lubbock, Texas, USA. 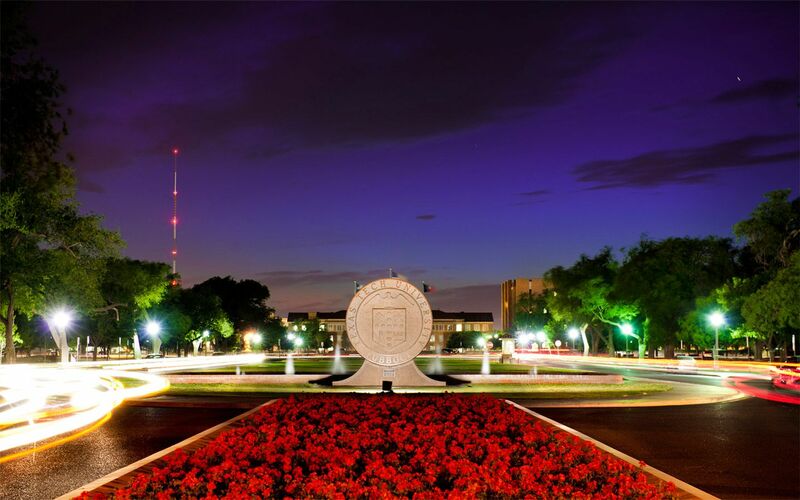 It is the flagship institution of the four-institution Texas Tech University System. The University provides the highest standards of excellence in higher education, fosters intellectual and personal development, and stimulates meaningful research and service to humankind. The university comprises of 12 colleges and schools: College of Agricultural Sciences & Natural Resources; College of Architecture; College of Arts & Sciences; Jerry S. Rawls College of Business Administration; College of Education; College of Engineering; Honors College; College of Human Sciences; College of Media and Communication; College of Visual & Performing Arts; the Graduate School; and School of Law. In total the university offers more than 150 undergraduate degrees, 100 graduate degrees, and 50 doctoral degrees. The most popular majors at Texas Tech University include: Business, Management, Marketing, and Related Support Services; Engineering; Multi/Interdisciplinary Studies; Family and Consumer Sciences/Human Sciences; and Parks, Recreation, Leisure, and Fitness Studies. The total student population at the university is over 35000 with approx. 1600 faculty members. International Student and Scholar Services (ISSS) support TTU international students and scholars from more than 100 countries around the globe. The ISSS is dedicated to helping international students and scholars throughout their arrival and adjustment to life at Texas Tech. Research projects in the areas of epidemiology, pulsed power, grid computing, nanophotonics, atmospheric sciences, and wind energy are among the most prominent at the university. 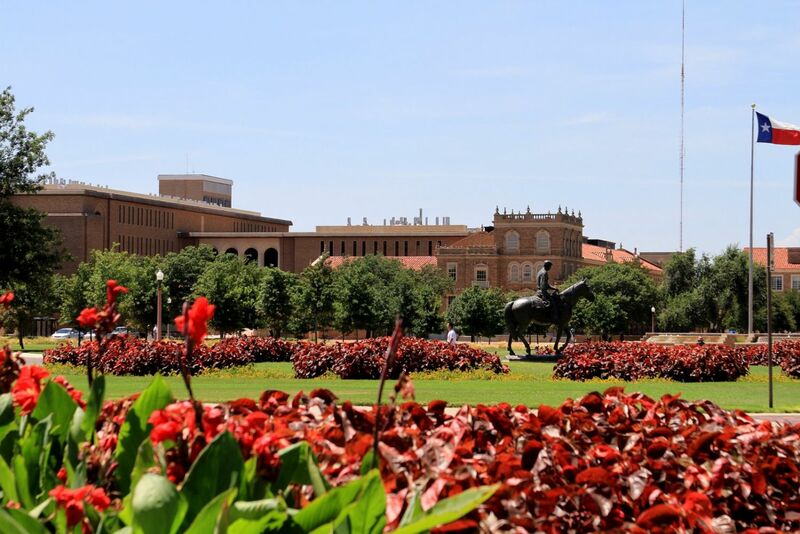 Carnegie Foundation classified the Texas Tech as the university with ‘highest research activity. This program offers a comprehensive curriculum that prepares students for entry-level positions in the apparel industry or for continued study in graduate schools. The curriculum emphasizes creativity, technical skills, knowledge of textiles, apparel product management, custom design for individual consumers, and design for mass production. The primary objective of the undergraduate accounting program is to prepare students for accounting positions at the entry level in industry, government, and other organizations in the public and private sectors. A major in accounting is also excellent preparation for law school or graduate school. Advertising is an audio or visual form of marketing communication that employs an openly sponsored, non-personal message to promote or sell a product, service or idea. Sponsors of advertising are often businesses wishing to promote their products or services. Advertising is differentiated from public relations in that an advertiser pays for and has control over the message. It includes agrichemicals, breeding, crop production (farming and contract farming), distribution, farm machinery, processing, and seedsupply, as well as marketing and retail sales. All agents of the food and fiber value chain and those institutions that influence it are part of the agribusiness system. Designed to meet the growing need for agribusiness professionals with advanced conceptual and quantitative training. The degree program provides a unique blend of analytical and business capability from both the Department of Agricultural and Applied Economics and the Rawls College of Business. 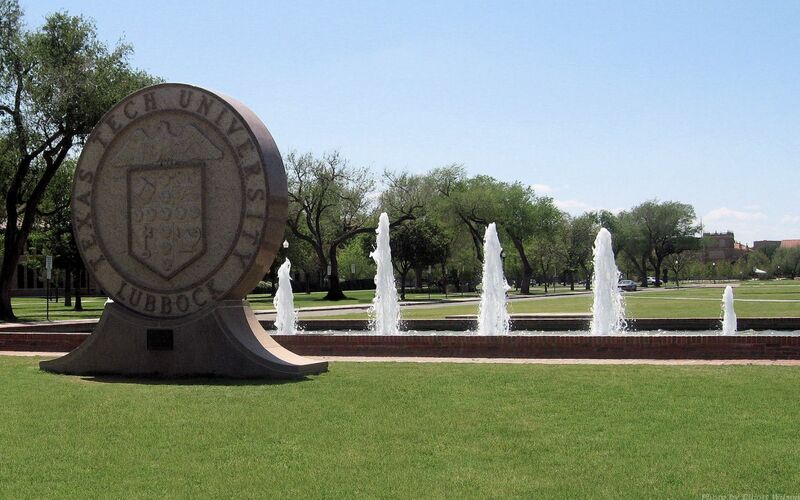 The annual cost of living at Texas Tech University is $ 12070. approx.